Ready for the freedom of done-for-you marketing? 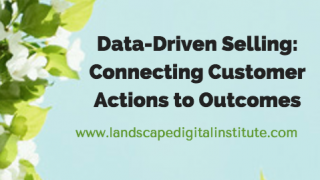 The certified Landscape Digital Institute marketing team installs strategy-based solutions for landscaping, snow, and comparable service and local Chicago businesses. Our suite of products for websites, SEO, social media, advertising, content marketing, and reputation management is marketing that sells. Get free email updates of the latest news, articles, shows and more. 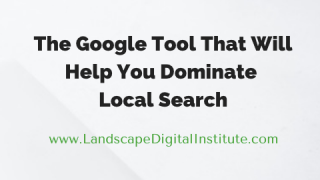 As the founder of Landscape Digital Institute, my mission is helping you grow your business by combining my passion for teaching with proven digital marketing expertise and over two decades of experience as a landscape, lawn care, and snow and ice business owner. 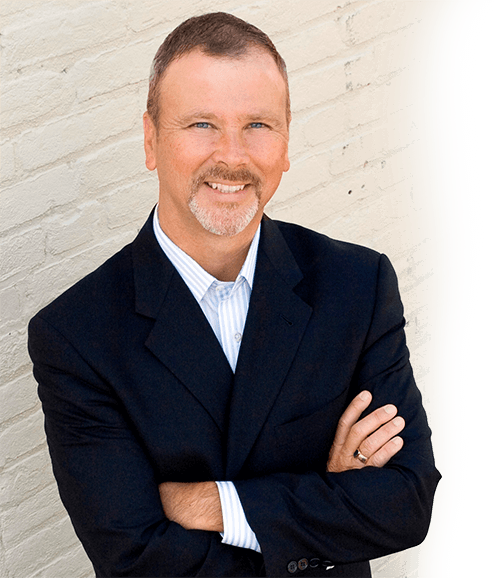 I served in a number of industry leadership roles before selling my company after 20 successful years in 2008. For the last decade I've helped thousands of green industry companies (and many others) with their digital marketing. During that time my marketing blog has ranked among the Top 100 Small Business blogs in the world. Now it's time to bring all of this home. 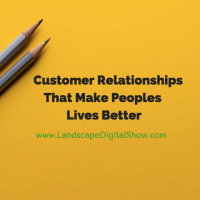 The landscape industry has been the soul of my entrepreneurial career, and I'm guessing yours too. Ready to work together to make your business growth dreams reality? I'll help you discover what to do next! 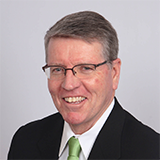 Jeff Korhan is a savvy marketer who knows the landscaping industry inside out. We trust him completely with our work." 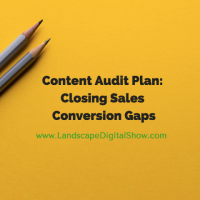 Each audio episode and transcript delivers one actionable tip in less than ten minutes for growing your landscape and lawn care business. Wondering how your peers are using digital marketing? 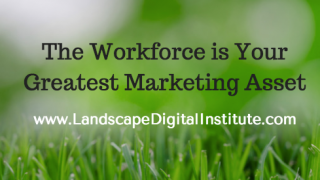 We partnered with Landscape Management Magazine to create our 1st Annual Landscape Industry Digital Marketing Report. Until the full report is released you can start benchmarking your business with the key findings and my expert analysis published in the 2017 Landscape Management Magazine feature article. 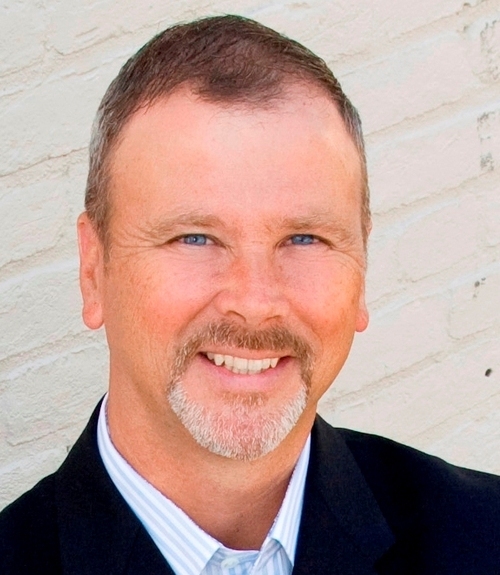 The principles of digital marketing are grounded in traditional sales and marketing practices. 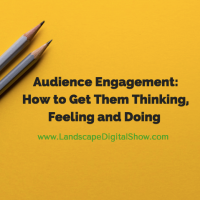 I wrote this book based on my success as a landscape company owner that made the transition to digital and social marketing. In addition to learning what to do, you'll understand why, so that you can teach your team how they can contribute too.